Suitable for day time and outdoor use. Kodak Gold is a general use colour film suitable for day time photography. 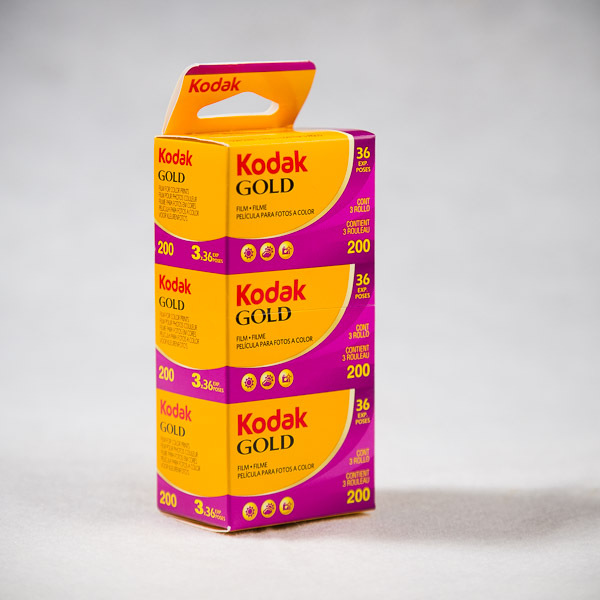 Kodak Gold is an all rounder film that offers vivid colours, sharpness and fine grain. It also has a wide exposure latitude so you can over expose with out loosing too much details. Generally offers better quality when compared to Kodak Color Plus. An all time classic good quality film.